Rick and Morty! 100 Years of Adventures! A quick sketch. 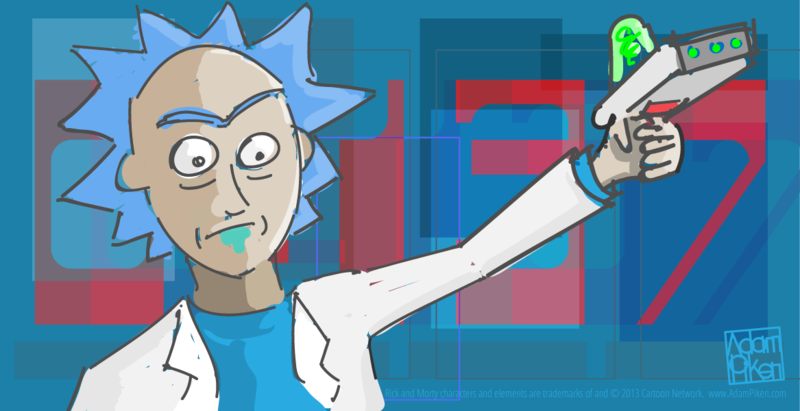 “C137 Rick Sanchez” fan art by Adam Piken.